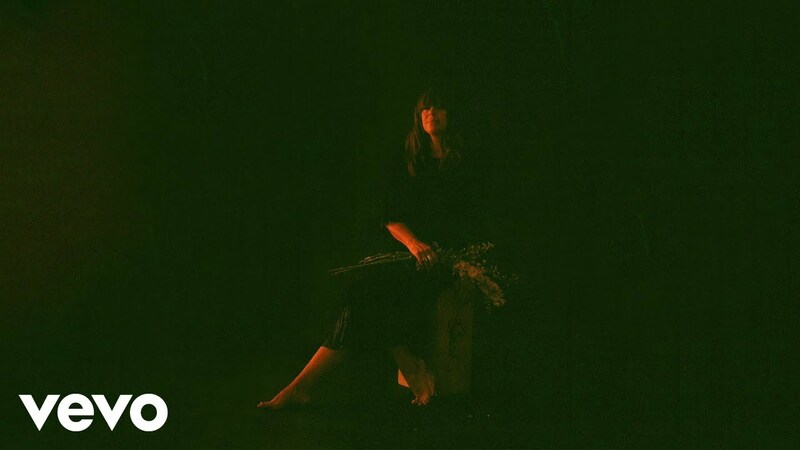 Cat Power--aka Chan Marshall--has shared a cover of the Hal David and Burt Bacharach classic “What the World Needs Now.” As Pitchfork reported, the cover appears on the deluxe edition of Cat Power’s 2018 album Wanderer alongside a cover of Rihanna’s “Stay.” Marshall has gone on record about how much she loves doing covers and even released a covers LP back in 2000. You can listen to Cat Power cover “What the World Needs Now” in the video above. Cat Power’s Wanderer arrived in October and is the singer-songwriter’s first full-length in six years since her critically acclaimed 2012 album, Sun. Wanderer also contains a collaboration with Lana Del Rey called “Woman.” You can watch the video for “Woman” on AXS by following this link. Cat Power is currently touring around Wanderer including stops at Philadelphia’s Union Transfer and Brooklyn Steel in New York City. 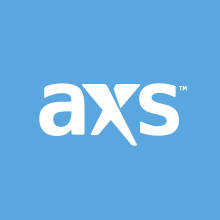 Click here to browse AXS for tickets to select Cat Power dates.